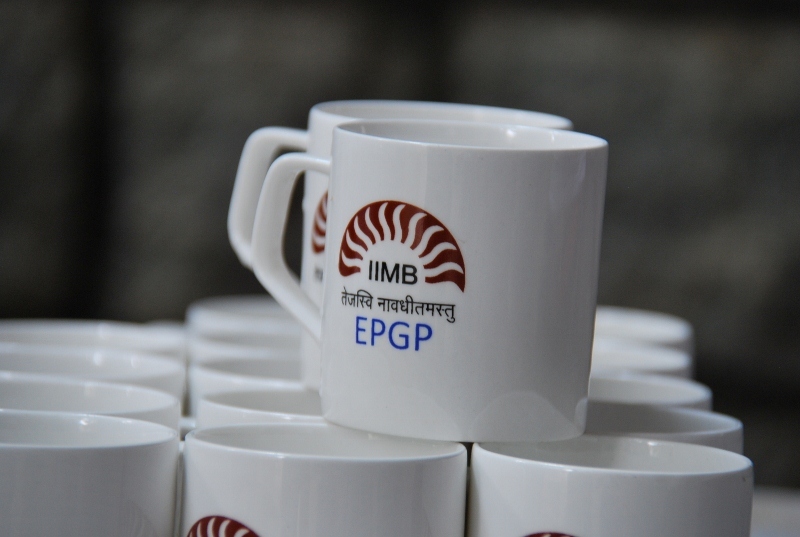 This is a blog by students of EPGP (Executive Post Graduate Programme), IIM Bangalore’s one-year full time residential MBA programme. EPGP is catered for experienced professionals and designed to enhance skills and capabilities essential for responsible positions at senior management levels. The views expressed on this page are personal views of the authors and IIM Bangalore does not authenticate or endorse the accuracy or reliability of any advice, opinion, statement or other information provided in this blog.